More than a finance and insurance company. It was 1998 when automotive enthusiast Adam Hill recognized an opportunity he couldn’t ignore. Believing in a need for consumer advocacy and transparency in the automotive warranty market, he saw an opening for a finance and insurance company that offered innovative products, great service and fair pricing for the consumer. Loyal OEM customers needed quality protection products and wanted them from a brand name they could trust. Adam forged ahead by aligning with global auto manufacturers and introduced Canada’s first suite of OEM-branded F&I products, bringing LGM Financial Services to life. Nearly two decades later, LGM has cemented its position as a leader in Canada’s automotive industry. With double-digit growth year over year, our success is proof that you can grow a business built on values, innovation and service. We’re proud of our history but even more excited about the future; with so many technologies disrupting our industry today, we anticipate and build on trends through the lens of the consumer so that our products and services don’t just keep up—they break new ground. 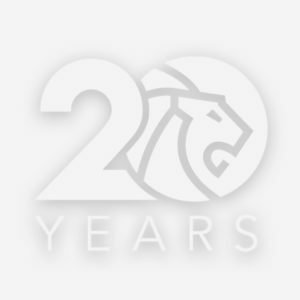 2018 is the year we celebrate our 20th birthday! To celebrate our years of success we’ve launched a virtual walk down memory lane. This is our journey to becoming your Financial Services Office solution. As Canada’s best automotive partner, we will revolutionize the consumer ownership experience. Our service and innovation builds trust and loyalty. Our actions and commitments demonstrate responsibility and accountability. We value your time, diversity, candor and perspective. Education and experiences are springboards for new possibilities. We are passionate about exceptional service experiences. We care about our communities for the betterment of our world. We’re proud to be a company with a strong social conscience. Together, our employees donate thousands of hours every year to deserving charities and organizations in every province. We also lead our own corporate giving back initiative, Auto Dealers Against Distracted Driving, which runs every March in partnership with participating dealers nationwide. 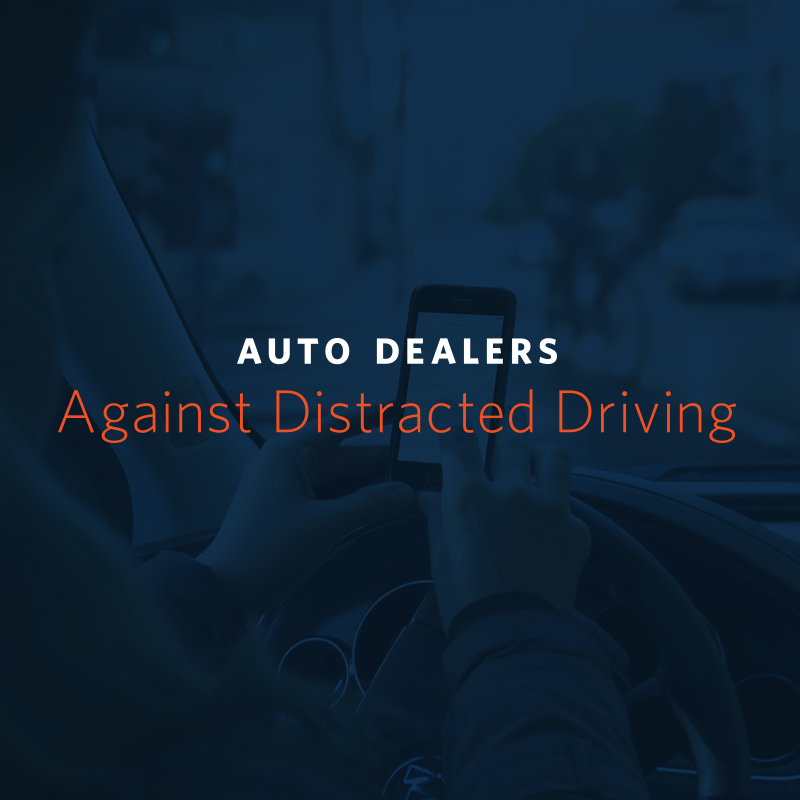 The campaign began in 2015 as a way for dealers to educate their customers and raise awareness in their communities around the perils of distracted driving, right from the point-of-sale. Participation continues to grow, as dealerships band together as powerful influencers of driver behaviour, asking customers to take the pledge against driving distracted. LGM has been named one of Canada’s PROFIT 500 fastest-growing companies for several consecutive years (and counting) – and we aren’t slowing down. LGM has been recognized as a best-in-class Canadian owned and managed company with the Canada’s Best Managed Companies designation, made possible by the talent and efforts of our entire organization. LGM is dedicated to providing exceptional service to our dealer partners. We regularly put our products and services to the test by partnering with J.D. Power, a trusted industry source for assessing brand performance. INTERESTED IN A CAREER AT LGM? Browse some recent LGM headlines or visit the Pressroom for a full list of our press releases and published articles.